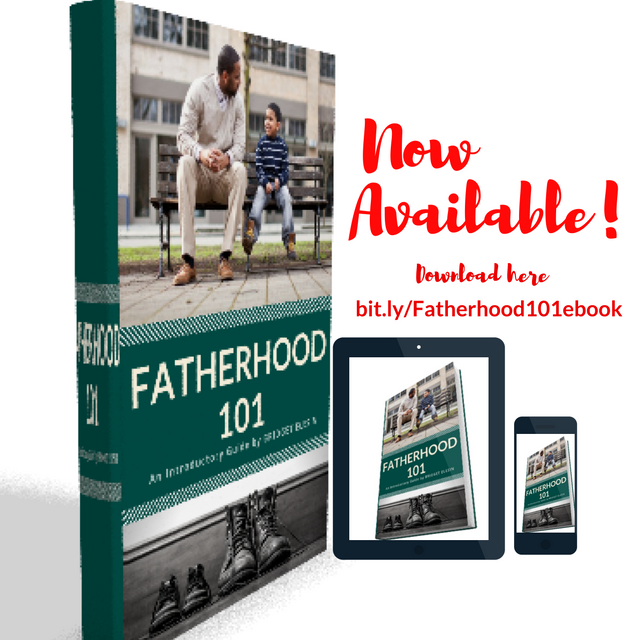 Fatherhood must become a priority if we want to see the next generation of families do better than what we have so far plus eliminate the pain and damage fatherlessness has caused many lives. 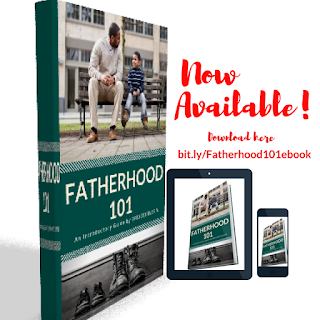 The truth is absentee fathers have done more harm than good to their children. Let's know that a father can be present at home but still absent in interacting with his children but when you are an involved father, your children learn values and your family become better plus stronger in every way. My philosophy in this fatherhood journey is to make fatherhood memorable for everyone; father, mother and children. Congratulations for making it to the final release.